The Marshall Islands is an island nation located in the northern Pacific. Much like other Pacific Island countries such as Nauru and Tuvalu, jobs are few and far between. As I always say, nothing is impossible in this world, so if your dream is to live and work in the Marshall Islands, you need to go ahead with that dream and give it a try even if you fail. You only live once! Below is a selection of resources on the web for searching for employment opportunities as a foreigner. These sites are handpicked, based on both personal experience and word-of-mouth recommendations. (Don’t forget to check out my information on how to get a Marshall Islands work visa). Normally with job search engine sites, you can expect to get a 0.5 to 1.0% response rate (people who will respond back to you to whom you sent your application/CV.) Nevertheless, I encourage you to give these sites a try as you never know what you will come up with or what connections you can make from a simple e-mail or application. CareerJet: CareerJet is similar to SimplyHired. It normally has a good selection of job postings in the Marshall Islands in random industries. Go Abroad: I’ve always been a fan of GoAbroad. In fact, on the visa information portion of my website, you will find where I have linked to their global embassies directory. 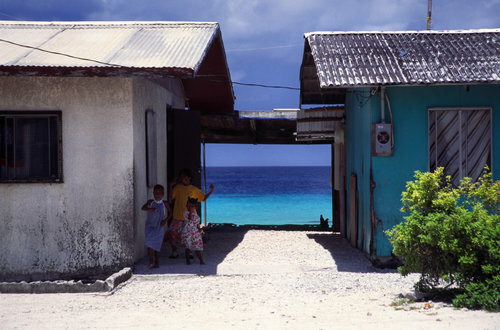 They have a good job portal too with some teaching English opportunities in the Marshall Islands. Linkedin: Last but not least, this huge professional social network is a resource for building contacts in the field and location of your interest. Search for Marshall Islands-related groups. There you have it. The best places to find jobs in the Marshall Islands as a foreigner. Good luck!